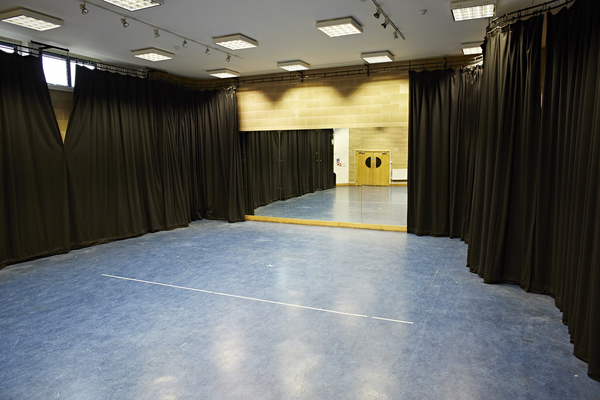 This is a large studio space accommodating up to 80. 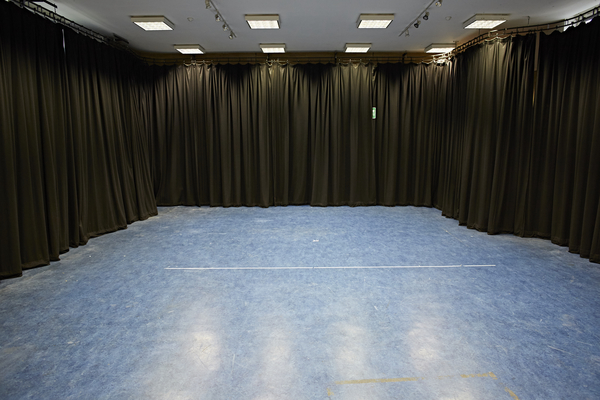 It has full-length mirrors at one end, and black-out curtains that create a fantastic performance space when drawn, or when open leave the studio light and airy. 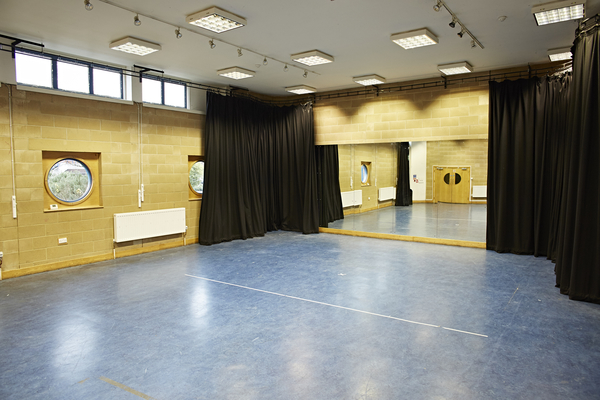 Hire studio 1 for small scale performance, rehearsals, children’s parties or workshops, yoga or keep fit classes. 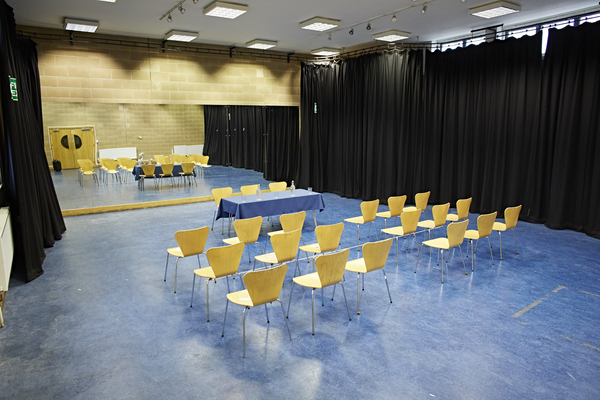 Or we can set the space up with tables, a projector, flip charts if you’d like to book a meeting space. Studio 1 is situated in our busy arts centre on the banks of the River Thames, with a laid back cafe downstairs for that post meeting or class coffee. If you’re looking to put on a full term of classes (10+ weeks), we think you’ll find our prices very competitive so please get in touch!